We engage with furniture in a very physical way. We sit on it, lie on it, eat from it and work at it. Furniture has no secret meanings that need explaining in the way fine art might. It is rooted in natural materials and processes, which means you can use your own eyes and trust your own instincts. Appreciation of furniture comes from understanding what has gone before and keeping that line going forward. The authors, with a passion for furniture, share their knowledge of why it matters from an intellectual and emotional perspective, and how best to assess it from an aesthetic one, exploring styles, techniques and materials. They introduce twenty golden ages, from the ancient world to 20th-century American Studio Furniture, by way of such rich moments as Ming in China, Italian and French Baroque, Chippendale in England, the designs of Newport and Philadelphia in America, Neoclassicism in France, Russia and Sweden, Biedermeier, Shaker and Art Deco. In ‘The New Golden Age’, they spotlight the most brilliant contemporary international designers of furniture, both those who see it as akin to art and those who enjoy the craft involved. 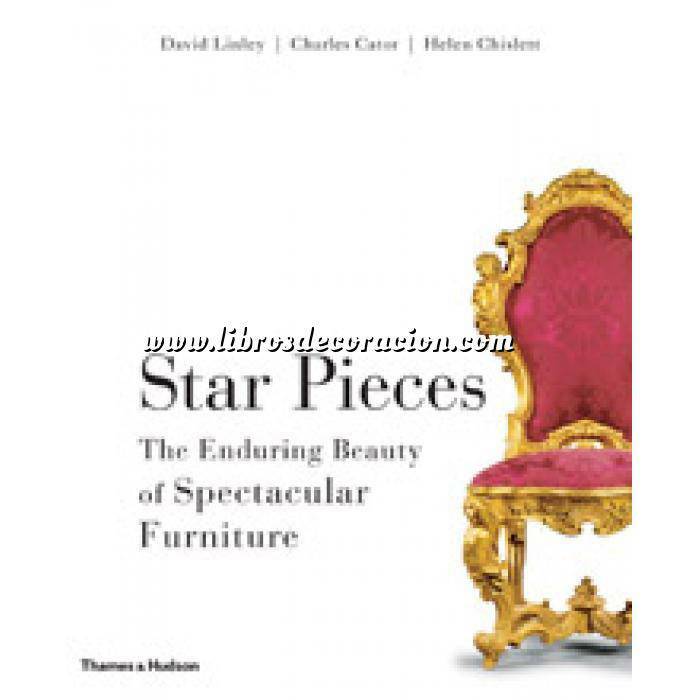 Finally, they explain how your own star piece can enrich an interior with glamour, drama and personality. The rich and varied illustrations include details of carving, ornamentation and upholstery, views of different styles of furniture used in historic and contemporary interiors, original drawings, and spectacular pieces, both antique and contemporary. Advice on commissioning a unique handmade piece, and on buying antique furniture, comes from experts. David Linley, Chairman of Christie’s UK, is also the Chairman of Linley, the bespoke furniture company. Charles Cator, Deputy Chairman of Christie’s International, is in addition a respected furniture historian. Helen Chislett is a writer on interiors and decorative arts.